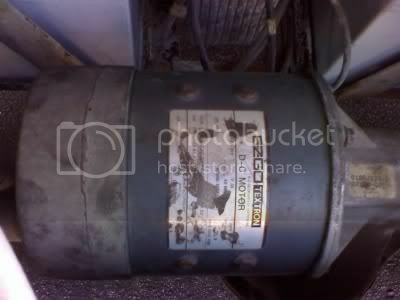 looking for new/used electric motor for cheap. I have a brand new Plum Quick modified-for-performance motor. Its a peice of crap IMO. 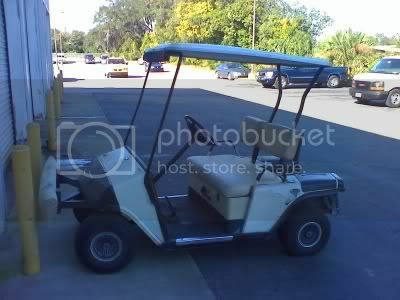 It's for a Club Car. new name. please contact me on this login! That's sort of against the rules. How many "jvansyoc" members do we need? I'm using this login b/c i forgot my old login. this system will not e-mail you a pass word when you request so i made a new one! 36V motor on 72V?? Extreme DC! motor II Big Block Talk!